Great value. The hostess was at the bottom of the escalator (not too) in Paris. The seats on the train were comfortable. The host in London was easy to find and able to sell discounted tickets to the major attractions. A great day trip. I hope Klook will be able to offer an overnight trip (where the return ticket is the following day). 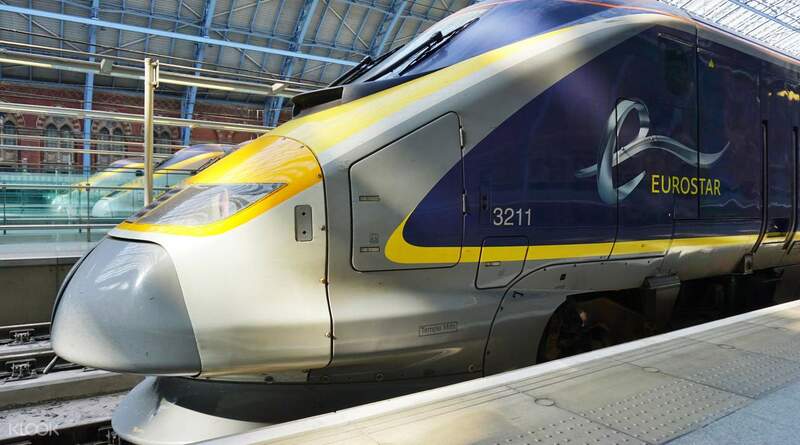 Discover London on a hassle-free one day tour leaving from Paris by iconic Eurostar train. During your excursion, you can visit London aboard an open top bus, on a Thames river cruise, and by foot to see London's top sights. Go directly to Gare du Nord at 7:30am sharp where you'll be given your roundtrip train tickets and passes for the city tour and cruise. The train departs at around 8:13am and you'll arrive around 9:39am local time (remember that there's an hour time difference between London and Paris!) On arrival at St. Pancras Station, you will be greeted by tour staff in London who will show you the way to begin your bus city tour, which includes multiple stops at London's most popular sights. 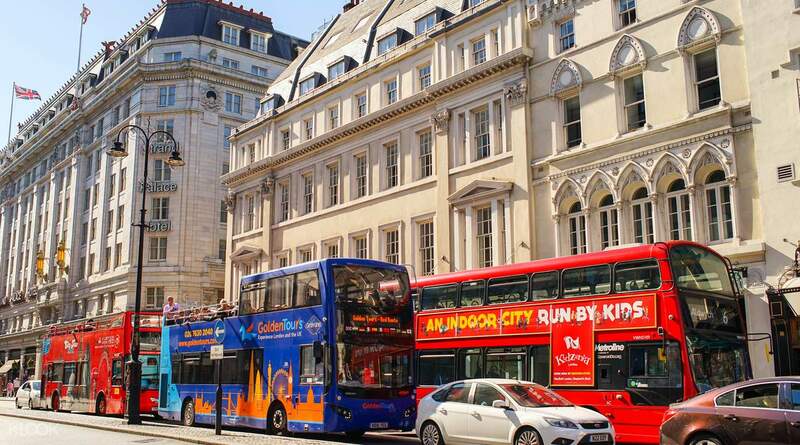 Hop on and off wherever you please including Big Ben, Trafalgar Square, Piccadilly Circus, Tower Bridge, and don't miss the changing of the guard at Buckingham Palace. 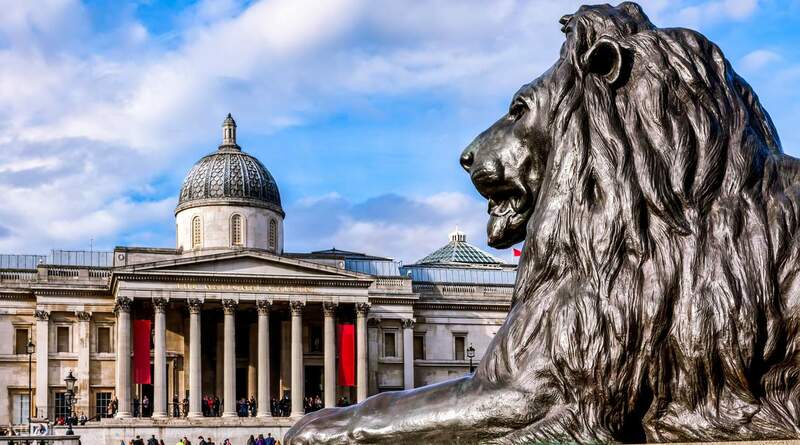 London also offers world class museums and historical buildings (many of them free) including the National Gallery, British Museum, the Tate Modern, the Tower of London which houses the Crown Jewels, the Majestic Westminster Abbey and St Paul's Cathedral. 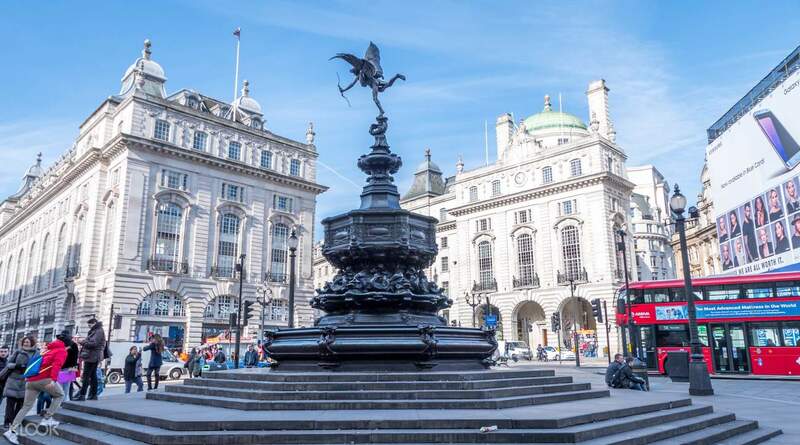 You will also experience the city of London from the water with a pleasant cruise along the Thames with stops at Westminster, Waterloo, Tower Bridge or Greenwich. Make your way back to St Pancras Station around 45 minutes before your scheduled departure. 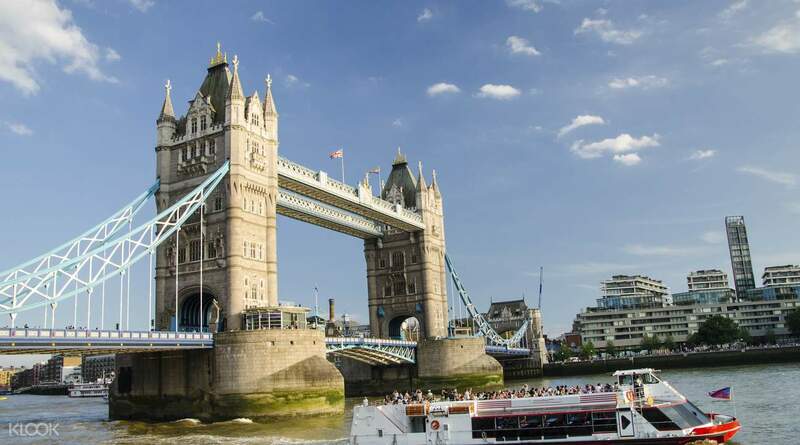 Walk across Tower Bridge and visit the Tower of London where the Crown Jewels are kept! Great value. The hostess was at the bottom of the escalator (not too) in Paris. The seats on the train were comfortable. The host in London was easy to find and able to sell discounted tickets to the major attractions. A great day trip. I hope Klook will be able to offer an overnight trip (where the return ticket is the following day). Great value. The hostess was at the bottom of the escalator (not too) in Paris. The seats on the train were comfortable. The host in London was easy to find and able to sell discounted tickets to the major attractions. A great day trip. I hope Klook will be able to offer an overnight trip (where the return ticket is the following day). The voucher was easy to redeem from staff at the train station in Paris. Once you get to London, the tour is up to you and at your own pace. It’s important to plan what you want to see and monitor the time. The time can go by quickly while you’re having fun. The voucher was easy to redeem from staff at the train station in Paris. Once you get to London, the tour is up to you and at your own pace. It’s important to plan what you want to see and monitor the time. The time can go by quickly while you’re having fun. The trip was good. We enjoyed a lot. Look forward to visiting London again. The trip was good. We enjoyed a lot. Look forward to visiting London again. good experience for a London trip for a day. waiting time tend to be a bit slower then expected . overall still good. good experience for a London trip for a day. waiting time tend to be a bit slower then expected . overall still good. It seems that the price is ok and the configuration is okay than buying it yourself. It was a satisfying London day. 직접 사는 것보다 가격도 괜찮고 구성도 괜찮은 것 같습니다. 만족스러운 런던 당일치기였어요.